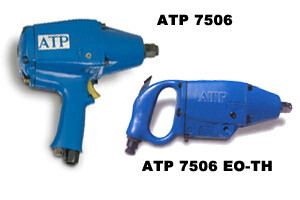 The ATP 7506 impact wrench is a powerful heavy duty 3/4" wrench. It is compact and easy to handle, suited for continuous duty cycles. Available in 3 models. 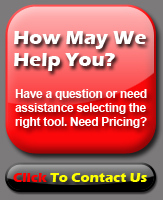 about ATP impact wrenches at 1-877-702-8665. 390 End Grip Outside Trigger 3/4"